Smart charging circuitry always automatically provides your device with the perfect current for a safe and quick charge. Fully charge your iPhone 7 Plus 4.5 times or a 9.7-inch iPad Pro 1.5 times. Multi-protect safe system with built-in over-heat, over-charge, over-current, over-circuit protection ensures complete protection for you and your device. Grade A battery cell are used to ensure power, safety and reliability. It passed shock, temperature and vibration tests before shipping. 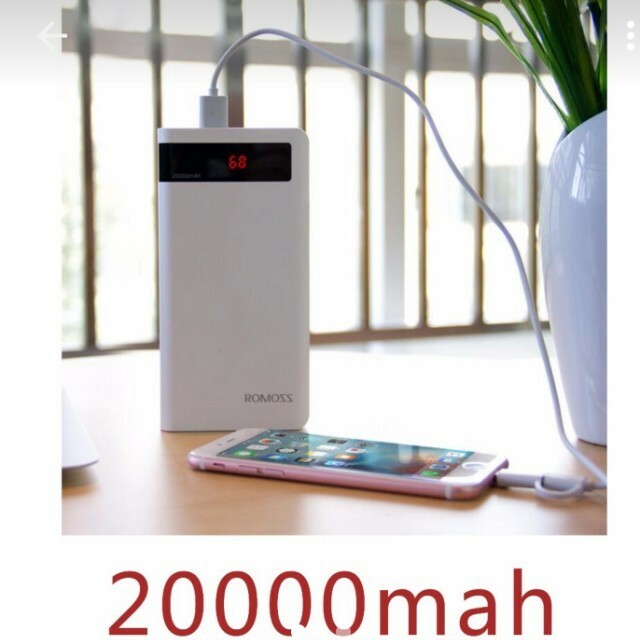 2.1A and 1 A output, convenient for 2 devices to charge simultaneously.